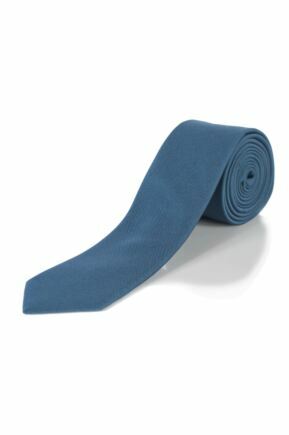 Don’t forget Dad this Father’s Day! 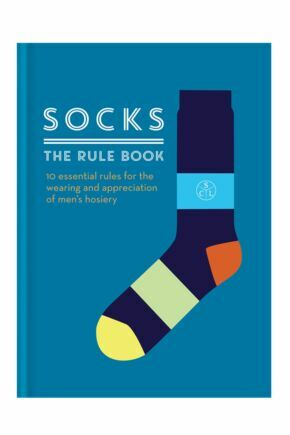 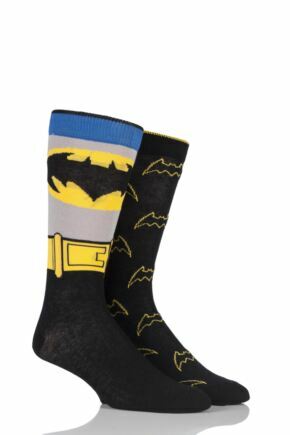 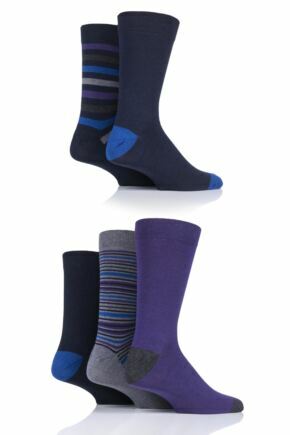 Treat him to some new socks from this special selection of men’s socks and gifts which will make a perfect present for any Dad. 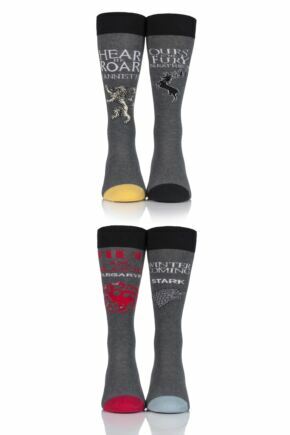 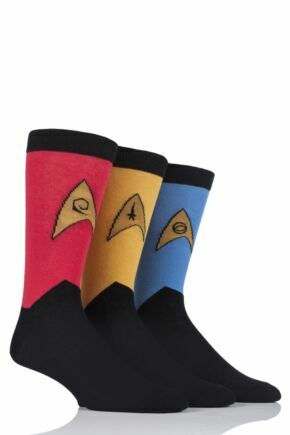 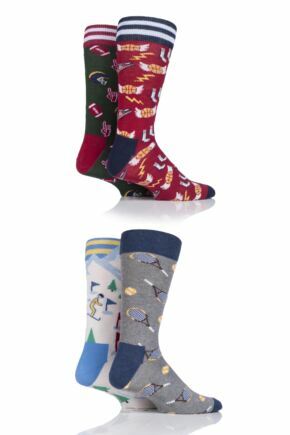 From personalised and novelty styles, to sporty and luxurious socks, pick out a pair or two that will make him think of you every time he puts them on. 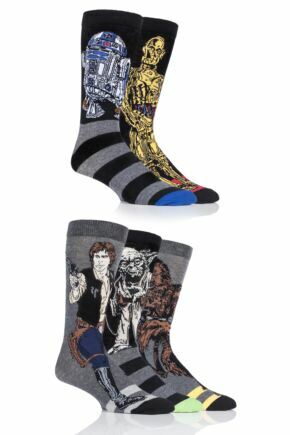 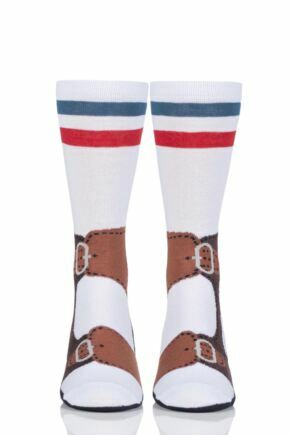 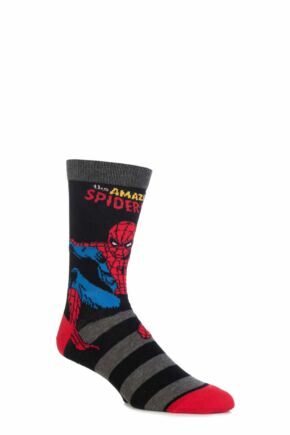 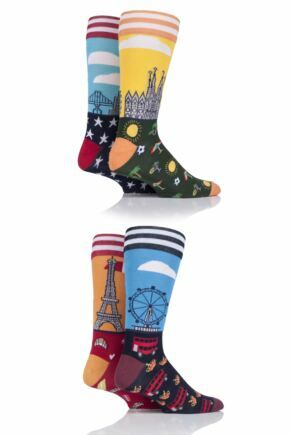 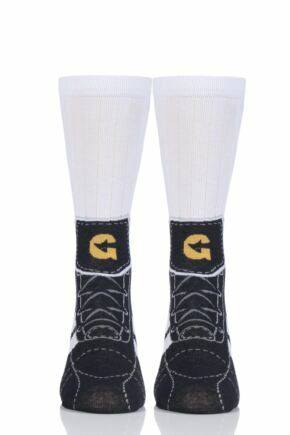 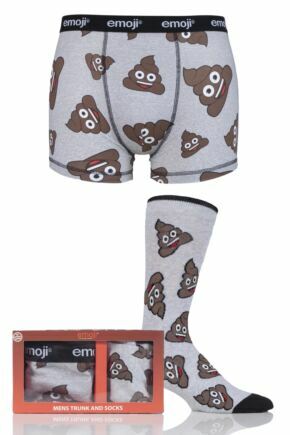 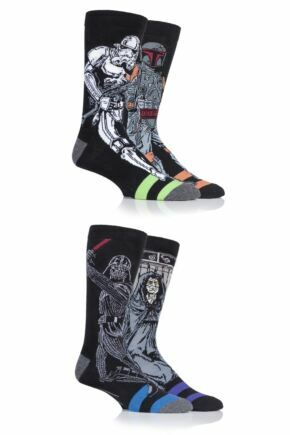 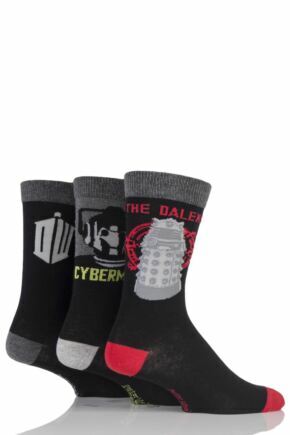 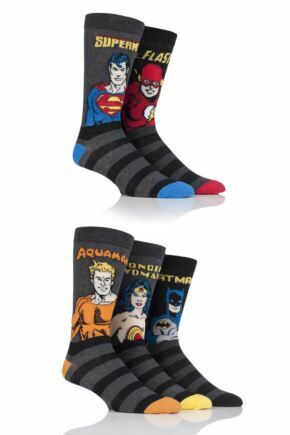 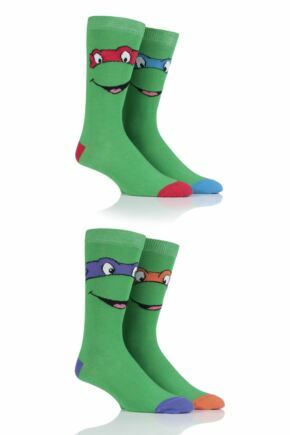 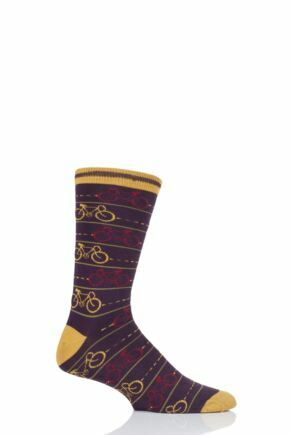 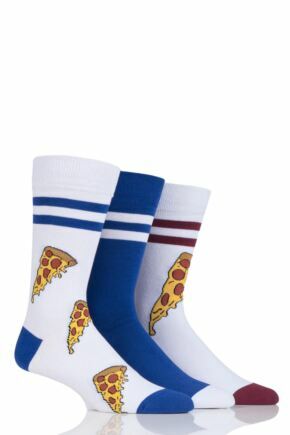 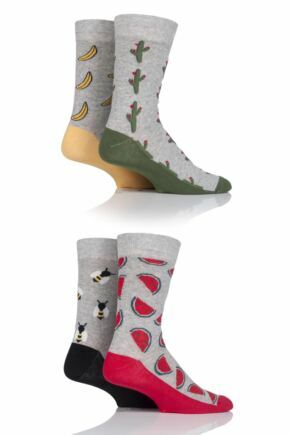 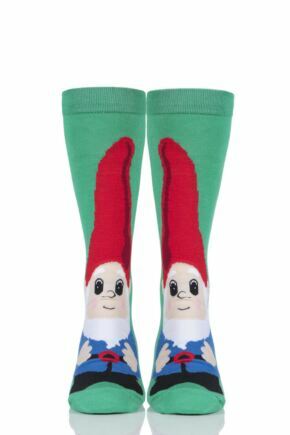 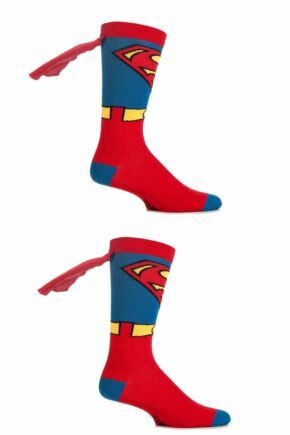 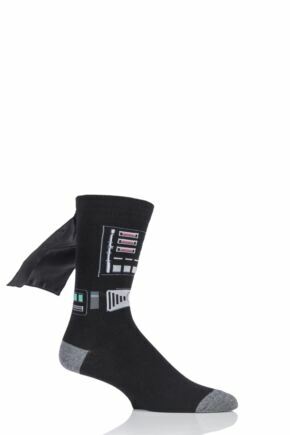 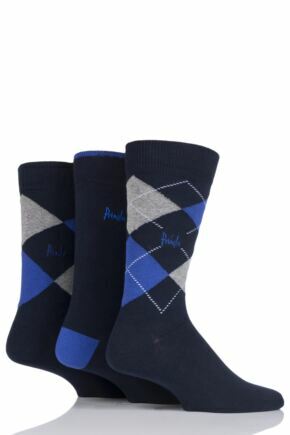 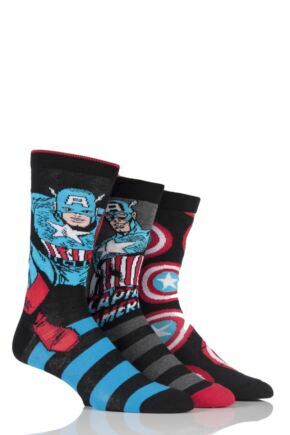 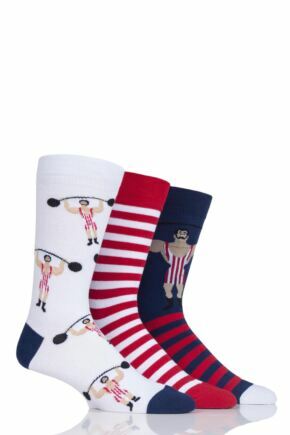 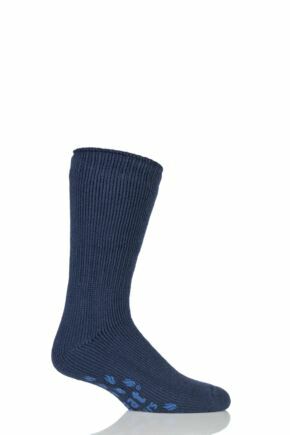 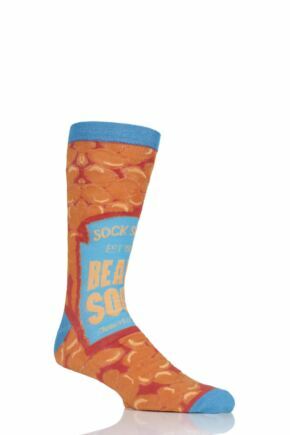 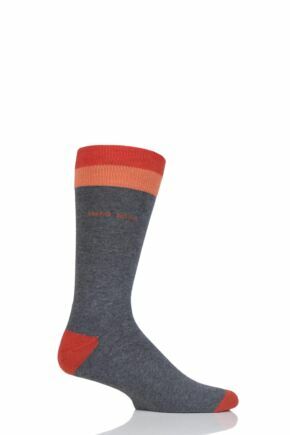 1 Colour Available Mens 1 Pair SockShop Fathers Gift Novelty Socks In Gift Box - FOOTY CRAZY DAD!